With Brexit, Trump, exchange rates and the hottest summer for donkey's years, you might be thinking about taking a cold shower. 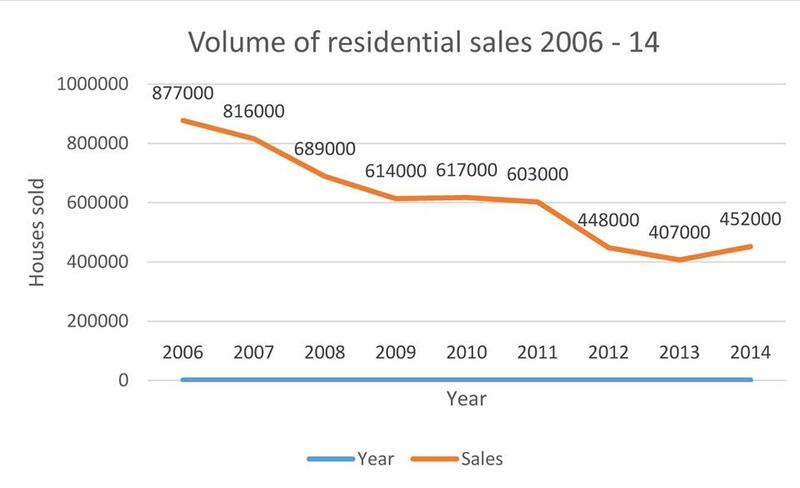 However, here at Abode, we are all as fresh as proverbial daisies and happily seeing an increase in enquiries from international purchasers looking to buy in Italy. However, one of our bugbears is that we work jolly hard to find buyers only to discover there are problems with the legality of the properties we represent. This is why we are now starting our new property health check service. Don’t lose your sale! We have the knowledge and expect to resolve almost any issue. You want to sell. So why not make your property sellable. Call or email today for your full property health check. 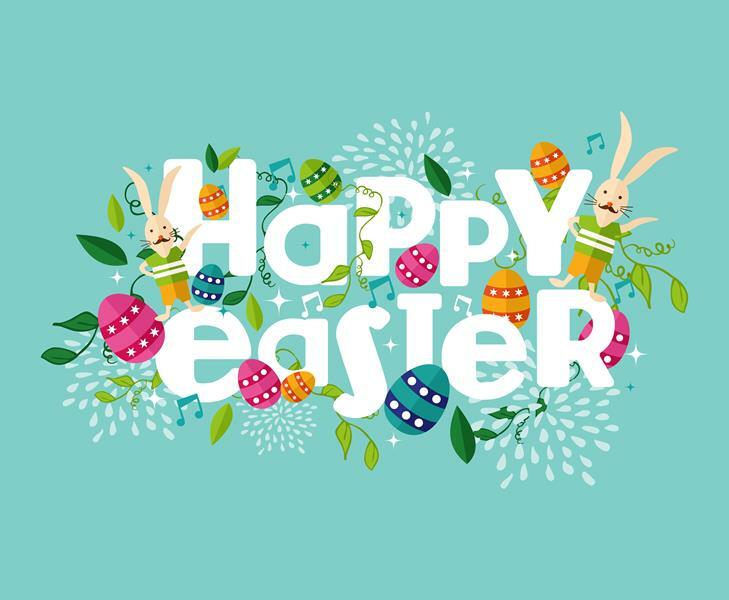 Finally, Easter’s here and the winter is officially over so once you’ve consumed your body weight in chocolate and hot cross buns it will be time to hunt for houses and forget the eggs. Here at Abode we are ready to spring into action and we’ll hop to it and help you find eggsactly what you are looking for. The palace was intended to be the jewel in the crown of the Bourbon rulers of what was then the Kingdom of Naples when it was commissioned in the 1750s. One of the largest palaces in Europe, it has 1,200 rooms and took nearly a century to build. Its statues are mildewed and crumbling, its marble floors disfigured by stains and bits of plaster and stone tumble from the facade of the UNESCO World Heritage site. The number of visitors has declined by around 50,000 a year for the last decade, with the palace now attracting an average of just 1,500 tourists a day. The sorry state of the palace, which lies outside Naples and has been used as a set for the Star Wars and Mission Impossible films, is the latest example of Italy’s failure to make the most of its extraordinary cultural heritage, amid drastic government funding cuts and a deep recession. The sense of neglect was underlined over Easter when a group of teenagers was photographed stripped down to their shorts and splashing in a pool at the top of a huge ornamental cascade that dominates the palace's English-style landscaped gardens. The grounds of the palace were supposed to be closed to the public but the youths – described as "a barbarian horde" by one Italian newspaper – managed to sneak in nonetheless and take advantage of Spring sunshine to take a dip in the waterfall. The palace and its estate, which is surrounded by grim, Mafia-ridden satellite towns of Naples, now has such a security problem that the army should be called in to guard it, the mayor of the local town of Caserta said last week. Pio Del Guadio wrote to Italy's ministers for defence and home affairs calling for "urgent intervention" by the army. Last month Lorenzo Ornaghi, the minister for heritage, said the palace needed an injection of funds similar to that given to Pompeii, the ancient Roman city that was buried by the eruption of Mt Vesuvius, south of Naples. It has been estimated that the renovation of the Bourbon estate would cost around 22 million euros (£19 million). There was another blow to the sprawling royal palace when thieves managed to access the roof and steal copper from a lightning conductor. The theft took place right under the noses of Carabinieri paramilitary police and the Italian air force, both of which have offices in the building. The copper was estimated to be worth around 80,000 euros. Heritage officials said they had no idea how the thieves managed to swipe it from such a high-profile location. It is popular with film makers and has appeared in Mission: Impossible III, as well as two of the more recent Star Wars movies, when it stood in for the palace of Queen Amidala, played by Natalie Portman. It doubled for the Vatican in Angels and Demons, the film adaptation of one of Dan Brown's bestselling thrillers. Alarm over the deteriorating state of the palace was last raised in October when chunks of masonry fell from a cornice, narrowly missing a group of tourists. We are pleased to announce our exclusive listing of Le Buche. 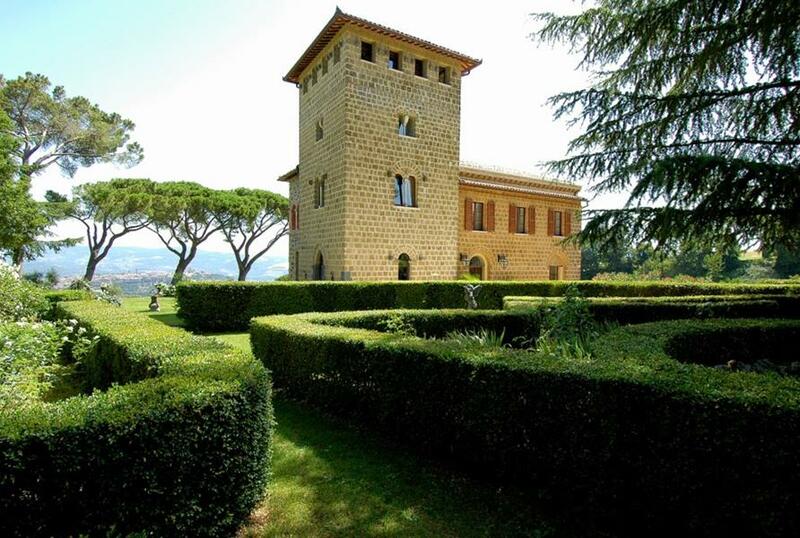 This truly spectacular wine estate near Sarteano in Tuscany is ideally located with easy access to major road links and benefits from its stunning geographical position. The 125 hectare estate centres around a large and luxuriously restored villa, which is presently operating as a boutique hotel. There are 8 beautifully designed private suites in the main building and a further 5 independent suites in an adjacent building. All suites are unique with antique Italian furniture and an attention to detail one would normally find in a 5 star hotel. Le Buche benefits from an enormous, ultra-modern Wellness centre on the lower level, complete with Turkish bath, sauna and steam rooms, showers, gym and treatment rooms. 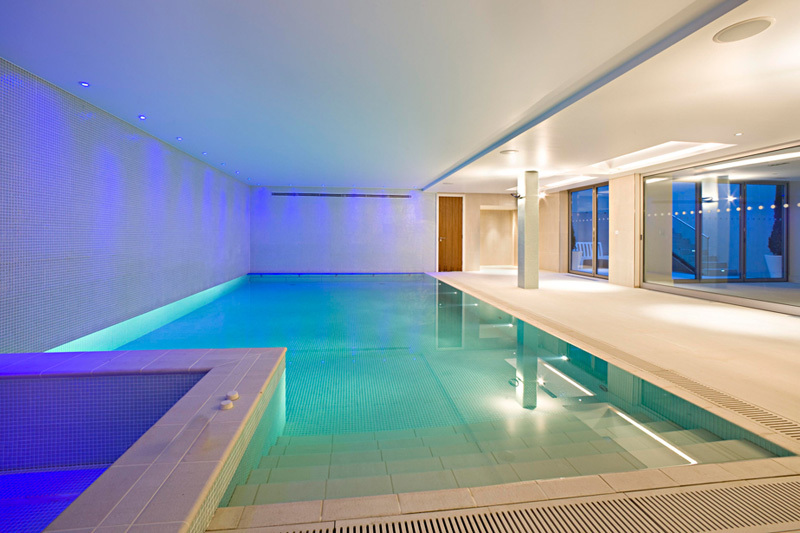 All the systems are new and professionally maintained to guarantee an ultimate experience of wellbeing. 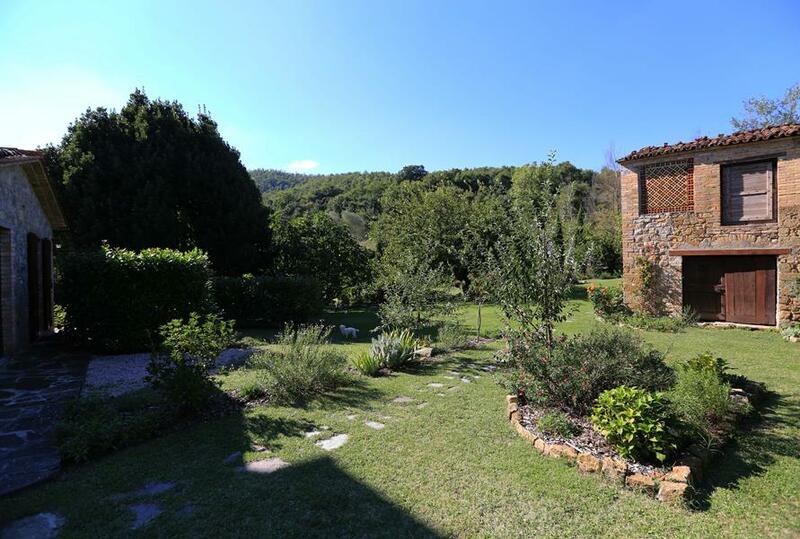 The villa has been designed for guests to immerse themselves in all things Tuscan. Therefore, as you would expect, Le Buche is equipped with a professional kitchen and a conservatory style al fresco dining area, which is just perfect for any occasion. Additionally, there are large communal areas on the ground floor for relaxing with a book or an Italian style business meeting with fresh Italian coffee and homemade Italian organic food. Here you will find a warm and inviting ambience. 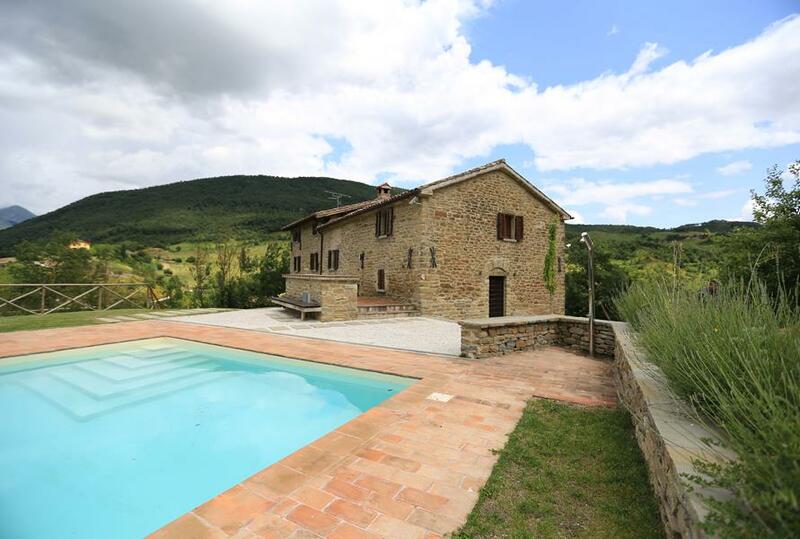 The swimming pool is perfect and the classic Tuscan countryside enhances your ultimate Italian experience. 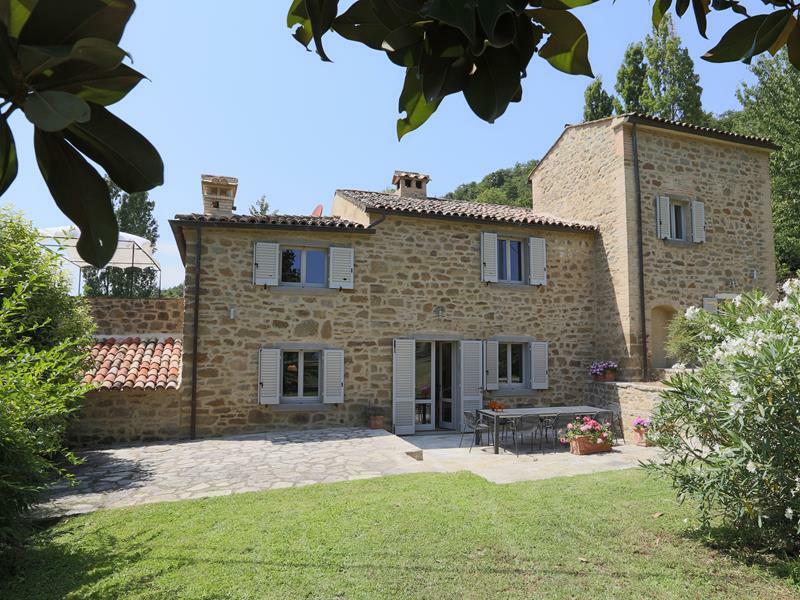 Le Buche is an incredibly rare opportunity for the incoming purchaser/s to enhance and develop both the Italian boutique hotel and the Tuscan wine estate. A short distance away for the main building is the hub of the winemaking activity. An enormous 1,800sqm newly built cantina. This wine cantina is set over two floors and incorporates events and tasting areas as well as external terraces, catering facilities, private offices and a cantina wine tasting room, where one can see the old oak wine barrels through a picture window. 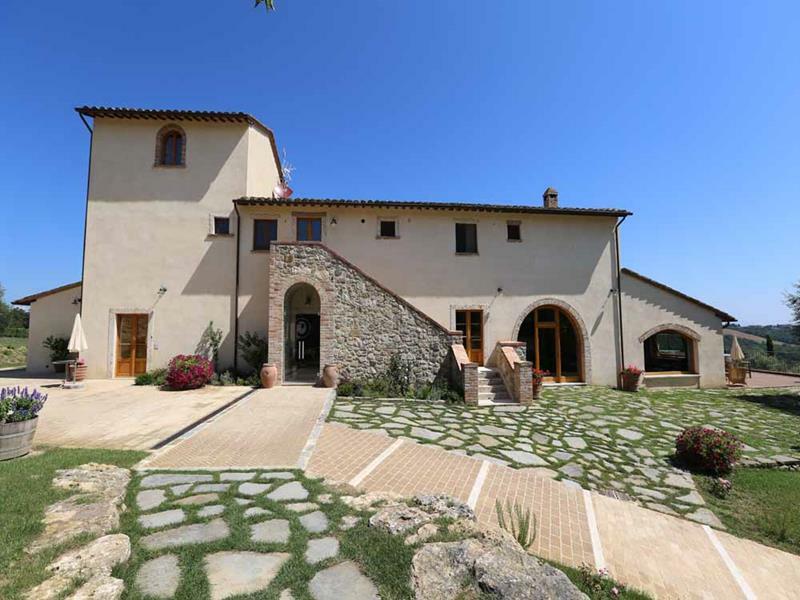 This Tuscan wine estate is a Tuscan dream come true for anyone wanting to start their Italian winery. No expense has been spared on the wine machinery and facilities. The cantina has the capacity to produce 250,000 bottles per annum. The wine has already been highly praised by wine connoisseurs near and far. There are 25 hectares of productive, professionally maintained vineyards producing Sangiovese, Cabernet Sauvignon and Merlot, just to name a few grapes grown, of which 22 hectares are recently planted, high-density. Additional land includes 11 hectares of beautiful mature olive groves, producing a high-quality virgin oil. 33 hectares of arable land and 50 hectares of woodland. There are three other buildings, two of which could be restored to create further luxury accommodation within the estate. Near the cantina are three independent apartments for staff and the estate workshop and staff parking. This area has been cleverly masked by trees and mature bushes. 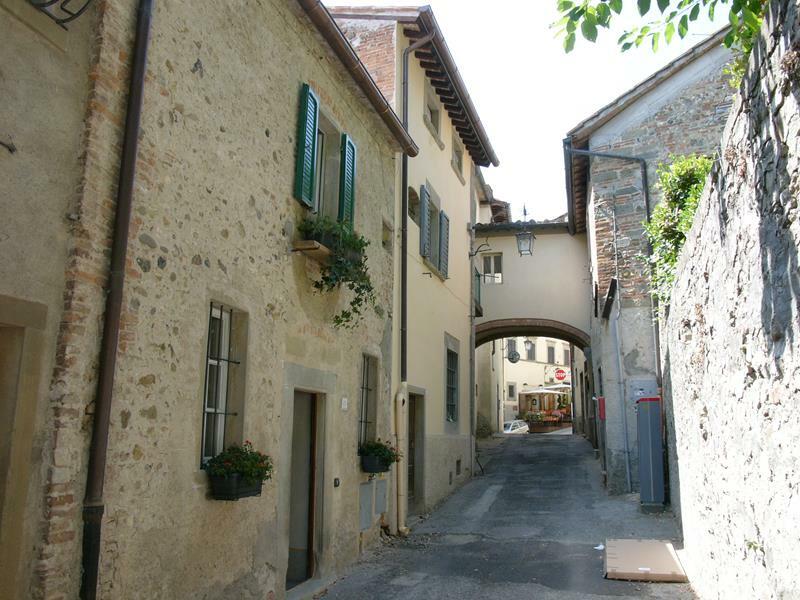 If you want to invest in Tuscany and love Italian wine, Le Buche is a must-see investment opportunity. We're kicking off the holiday season with some exciting news. We are only 1 villa sale away from starting construction on Italy's premier sustainable boutique resort! Indulge in the holiday spirit and treat yourself to your very own villa at boutique resort Le Ville di Trevinano. Now is the time to purchase an off-plan, resort villa to be used as your vacation home and rented out to tourists in the time you're not there. This means a perfect getaway for you plus a lucrative return on your investment. So if you are looking for a second home with modern architecture, sleek interior design and a worry-free service, overlooking the Tuscan hills, your search ends here! Interesting financing options are now available with annual interest rates already starting as low as 2%. Contact us to learn more about the various options. 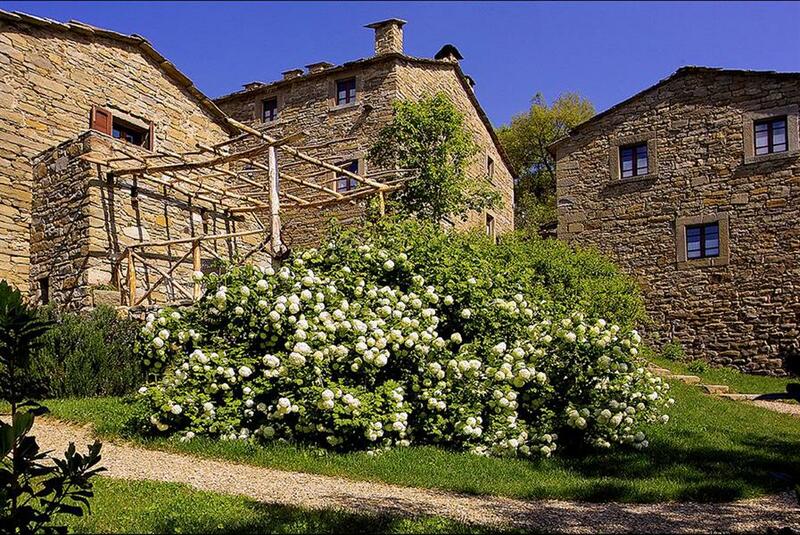 Approximately 15 minutes from the historic Umbrian town of Gubbio this stone built farmhouse has three/four bedrooms, a swimming pool and 3,000 square metres of land. The ground floor comprises a kitchen/dining room with access to paved terraces to both the front and rear of the building. There is also a useful cloakroom with WC just off the kitchen. A central staircase, with antique stone treads and recessed wall lights, separates the kitchen from a ground floor bedroom which also has exposed wooden beams and a set of doors leading to the front terrace. The stylish bathroom is divided from the bedroom by a sliding door of frosted glass. In addition there is a second totally independent and equally attractive ground floor bedroom with en suite bathroom; perfect for guests as they have their own portion of terrace and easy access to the pool area. On the first floor one finds a spacious sitting room with a raised fireplace, solid wooden flooring and a spectacular high ceiling constructed in the traditional Umbrian manner with wooden beams and softly coloured terracotta tiles; each one different to the other. Two sets of wide, wooden stairs run up to an elevated sitting/dining room used also as an occasional bedroom. Sliding doors, again of heavy frosted glass, close this room off from the sitting room below and are decorative as well as functional. On this same floor is the double height master bedroom and galleried attic space. A funky metal wood burner is suspended from the roof/ceiling and hovers above the bedroom floor in front of the bed. The bedroom is open plan with a tub and two matching sinks. The W.C. is located in an adjoining bathroom which has a second door onto the landing. Basically the bathroom with the W.C. serves the occasional bedroom as well as the master. The stairs that lead up to the gallery are constructed in layers of heavy duty glass as is a small portion of the attic floor and the balustrades that run up the staircase and around the gallery. 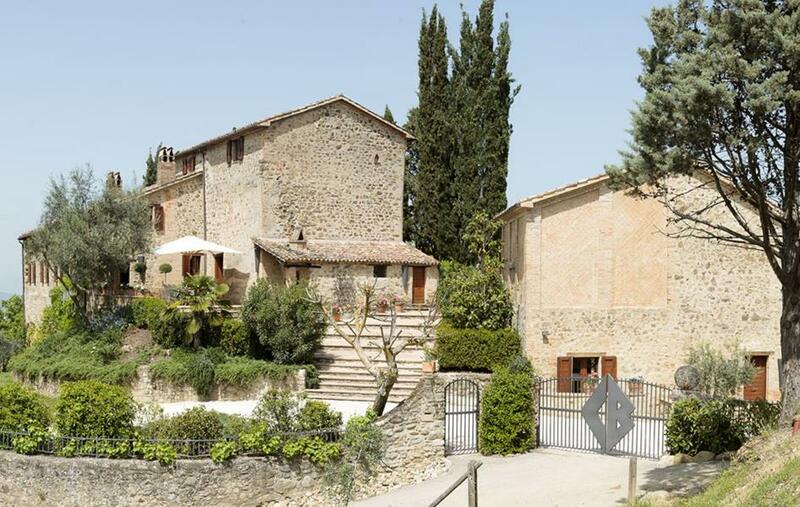 A great deal of care and thought has clearly been put into every aspect of the house which is an extremely successful mix of traditional Umbrian architecture and features combined with slick modern fittings and unexpected quirky touches. 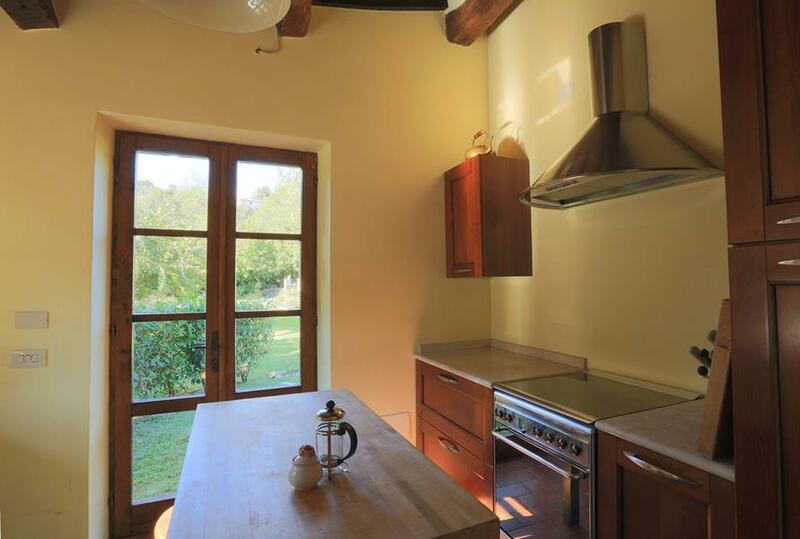 The house is surrounded by a variety of stone paved terraces and there is a fabulous built in barbeque/cooking area. The 12 x 6 metre pool is surrounded by a terracotta solarium with plenty of space for sun beds and loungers and there are two metal gazebos at one end to provide a little shade. Some of the property is fenced and access is barred by sturdy metal gates and the area immediately around the property has an irrigation systems. Poderetto has gas fired central heating with feature radiators, water from its own well, double glazed windows, an alarm system and all of the good quality fixtures and fittings that one would expect from a property of this type. The surrounding area is softly hilly and from the pool and some areas of the house there is a fantastic far reaching view of the distant mountains. Poderetto is an easy 15 minute drive to Gubbio and the Adriatic coast is roughly an hour away. Season's Greetings to one and all! Auguri per un buon Natale! 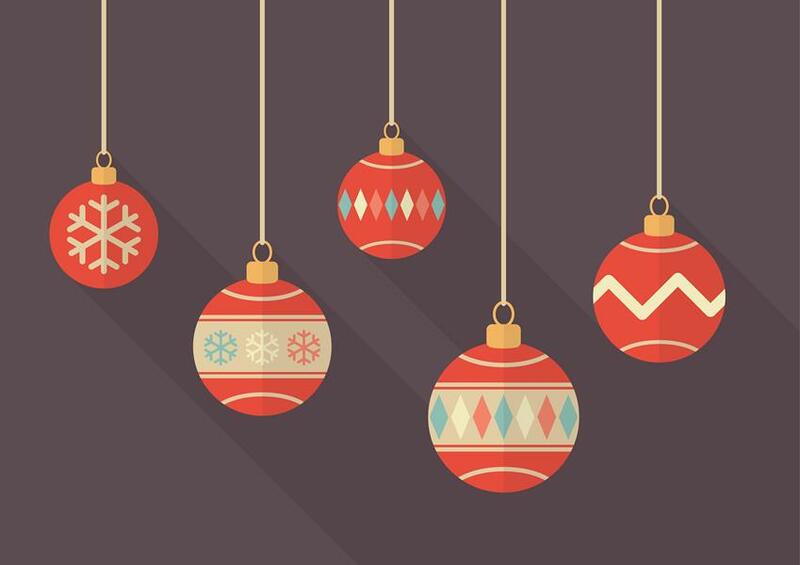 The Abode office will be closed from 16.00 on Thursday the 20th of December and we'll be back from 09.00 on Monday the 7th of January 2019. L'ufficio di Abode sara' chiuso dalle 16.00 di giovedi 20 dicembre e torneremo dalle 09.00 di lunedi 7 gennaio 2019. Gorgona is the northernmost of the islands of the coast of Tuscany and is located between Livorno and the Island of Corsica. Covered in Mediterranean scrub, pine trees and holm oaks, this tiny island is barely two miles long and is valued for an abundance of animal wildlife, especially marine birds and, due to its isolation, a monastery was founded there in the middle ages. The monks left in 1425 and the island later became home to fishing families from the Garfagnana who caught and cured anchovies. Subsequently, in 1869, the abandoned monastery buildings were transformed into an experimental agricultural penal colony. Since then prisoners have grown crops, raised animals and basically learnt whatever trades necessary for the up-keep of the farm and the buildings in which they reside. In the past many Italian islands have been used as jails for both political prisoners and common criminals but Gorgogna is one of the few still in operation. In 2012 the Department of Justice approved and financed the "Progetto Granducato" which invited private investors to set-up enterprises in Gorgogna with the aim of giving the 80 or so prisoners professional training and real job opportunities. The first company to set up a business agreement with the prison's management was the world-famous wine producer Frescobaldi who have been producing wine at their Tuscan estates for centuries and who boast Henry VIII, a number of popes and renaissance sculptor Donatello amongst their past customers. The prisoners have been given the benefit of centuries of experience and the investment made by one of Italy’s oldest and most respected wine producers has enabled them to produce their own wine called Frescobaldi per Gorgogna which has been deemed good enough to be given a DOC appellation and goes on sale this month. The prisoners also produce extra virgin olive oil and cheese. Umbria has always been regarded as Tuscany's poor cousin but it now seems to be where everyone wants to be! 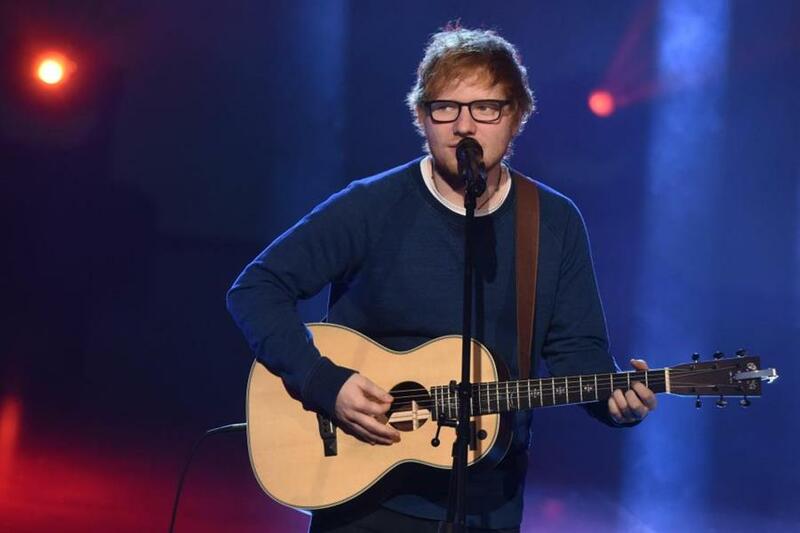 Our latest resident Ed Sheeran has recently purchased his slice of the county and now joins the other group of international celebs and business entrepreneurs, Colin Firth, George Lucas, Terry Gilliam, Ralph Fiennes, Evgeny Lebedev, to name just a few. If you're looking to acquire part of this amazing county we presently have a great selection of property. Spring is in the air, blue skies, beautiful countryside, great wine, amazing food. What's not to love! Call today to find your dream home and join our unique club. 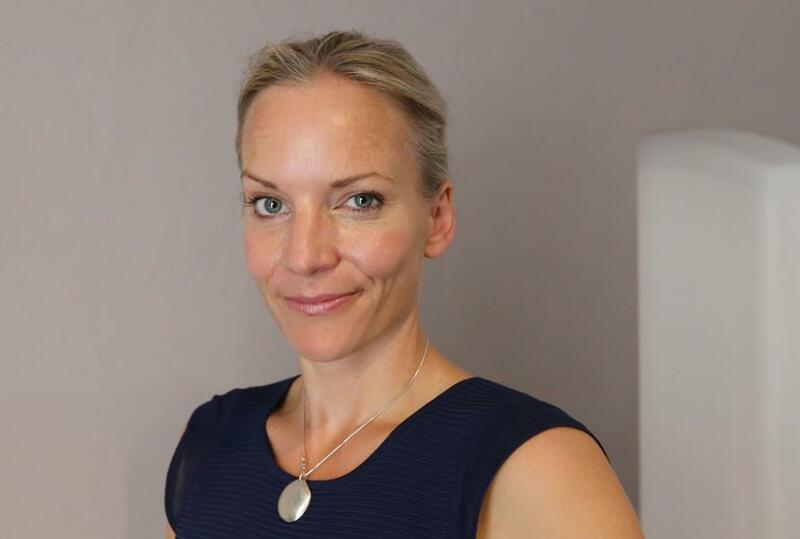 The Abode team are extremely pleased to announce Victoria Greenwood as a new team member. 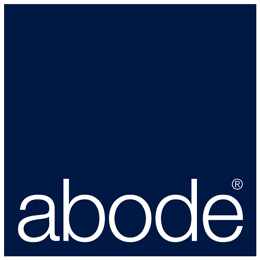 Victoria joins Abode Srl with a wealth of experience working in the international property sector. 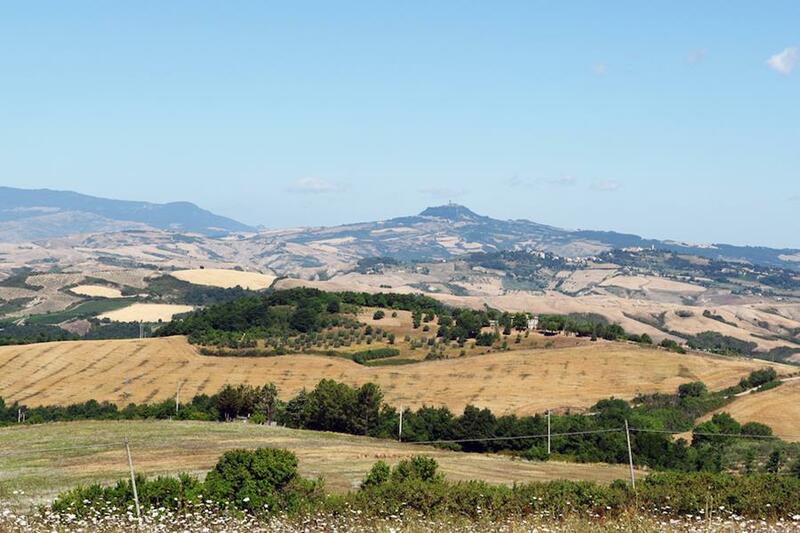 Victoria will head the italian sales desk in Niccone covering southern Tuscany and Umbria. 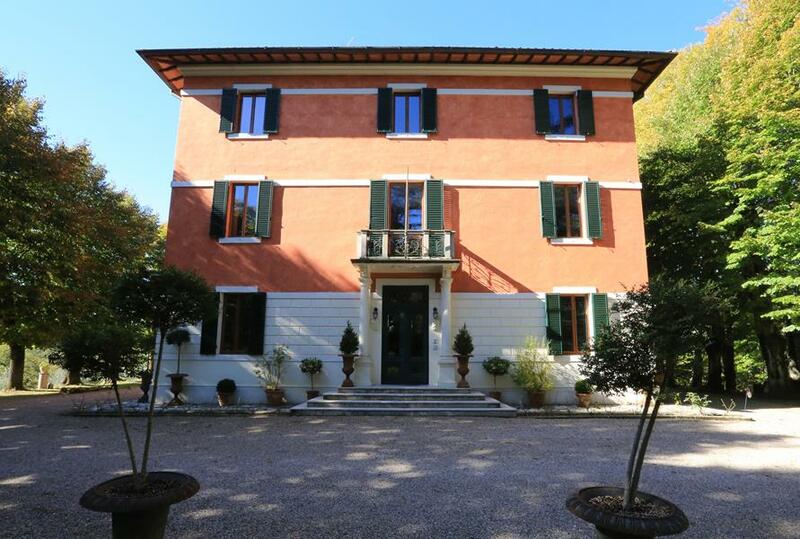 Please do not hesitate to contact Victoria if you which to buy of sell Italian property. Quisque eleifend dapibus pulvinar. Phasellus massa felis, tempor ac lobortis in, ornare nec massa. Morbi mattis commodo bibendum. Morbi id nibh non tellus sollicitudin elementum iaculis nec risus. Sed at ligula faucibus urna bibendum facilisis. Curabitur dignissim risus vel massa pellentesque at tincidunt arcu porttitor. 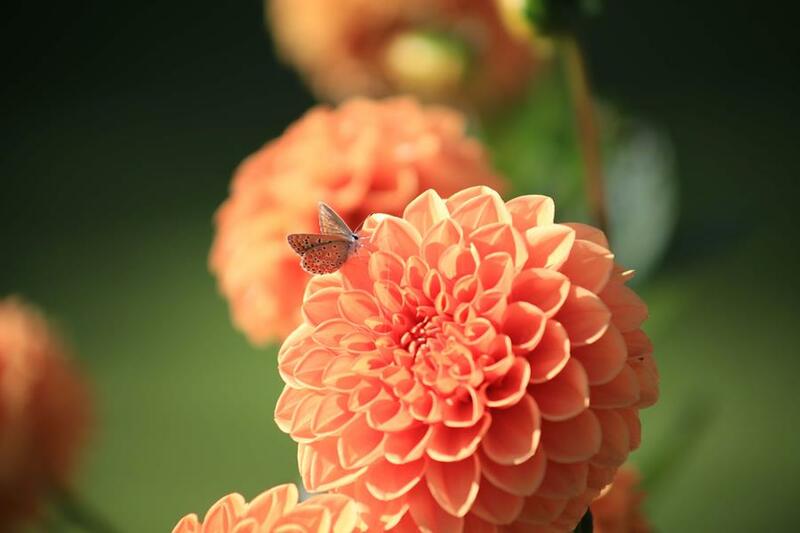 Praesent pharetra ipsum id ante semper nec pharetra justo ultricies. Nullam ligula sem, iaculis a porttitor et, varius vel eros. Fusce purus est, pharetra id egestas non, bibendum ac lacus. Etiam sit amet lacinia lectus. Quisque blandit erat sed est interdum eleifend. 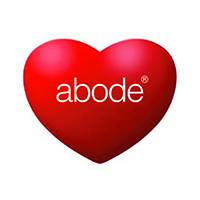 Abode's award winning website is chock full of lovely properties to suit most tastes and pockets, and we are loading new instructions every day in anticipation of the rush. So, browse our website, send us an email and begin a dialogue with our team who will do all they can to find you something to enjoy before the summer gets here.